Spacious Office/Showroom in the heart of Osborne Park! 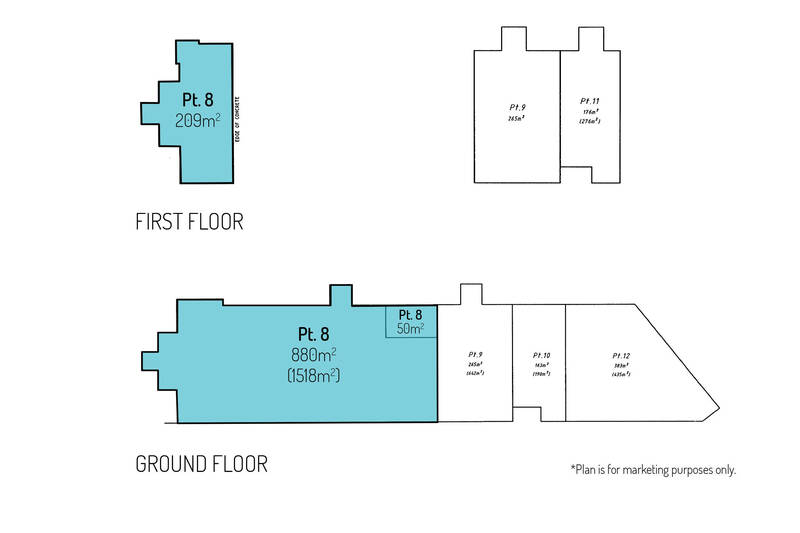 MMJ Real Estate has pleasure in presenting Unit 6, 7 Hector St, Osborne Park to the market For Sale by Private Treaty. This property represents an exceptionally rare investment opportunity for both owner occupiers and investors. The property comprises a two story strata-titled facility ideal for commercial office or showroom/bulky goods usage. In addition this property may suit a church, religious, charitable organization (STCA) due to the large floor plates, male and female amenities and significant car parking provided. With a substantial strata area of 1,139 square metres over two levels and 27 below ground car bays, the property lends itself to a multitude of business uses. The property offers a high level of exposure and signage, with fantastic natural light shining through large windows all around the building. The property was previously tenanted by a large commercial fitness/gym operator, and as such the property has an existing reception and office areas, as well as shower/bathroom/change room facilities. 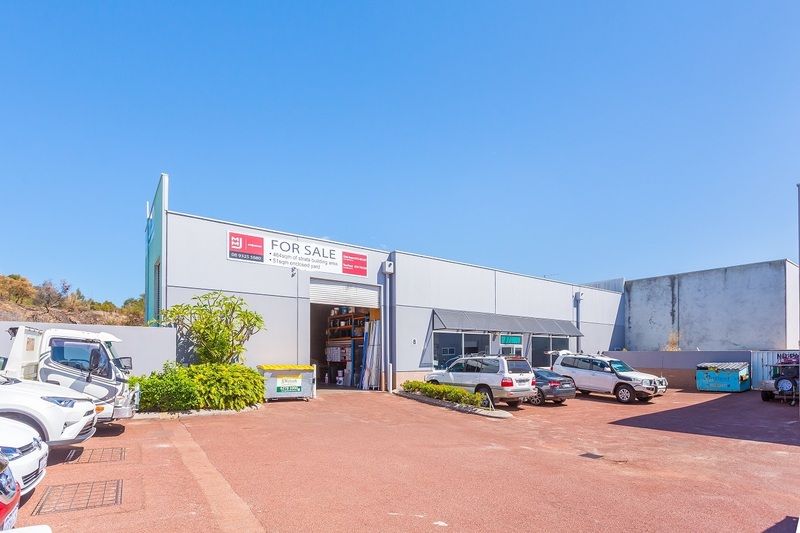 Unit 6/7 Hector St, Osborne Park is situated in an exposed position on Hector Street West within Perth's premier Industrial/Mixed Business suburb of Osborne Park. The property offers strategic access and proximity to main arterial road networks, with access to the Mitchell Freeway via Hutton Street allowing for convenient access to Perth CBD.